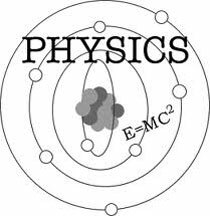 Our Physics tutors can offer general or specific support in any area of Physics such as internal assessment IA labs and extended essay. Our physics tutors can cover the syllabus from KS1 to GCSE, IGCSE, IB DP HL/SL, AP, AS, A levels and university and postgraduate level. Our physics tutors can also prepare students for any exam from SATs in year 2 to common entrance exams for independent private schools (11/13+) or even university entrance assessments.